E Coli Burrito – I’ll Take Two Please! It’s funny how people freak out by the media shock stories. 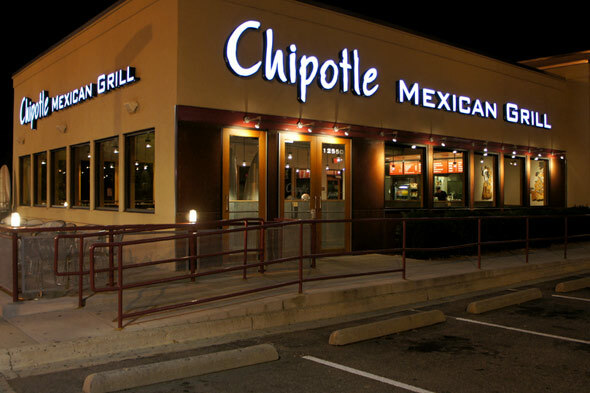 In this blog post, as you can tell from the title, I am talking about Chipotle Mexican Grill. Sure there were people who were infected with E. coli and got sick. But think about it. It was approximately 500 patrons. How many people do you think go eat at Chipotle every day? It’s definitely millions. And once the scare was out in the media, you got to believe that the restaurant chain got vigilant with their sanitary efforts not to mention shutting down restaurants temporarily as a precautionary measure. The restaurant is clearly in a damage control phase after the E. coli break out to avoid a further media meteorite shower. So, would I eat Chipotle at this point in the time horizon of the outbreak? Absolutely, one hundred percent YES!! In fact, I would argue that it’s probably one of the safest restaurants in the country to eat at currently. I need to finish up this post because my stomach is growling and Chipotle is calling my name. Yum, E. coli tastes good! !